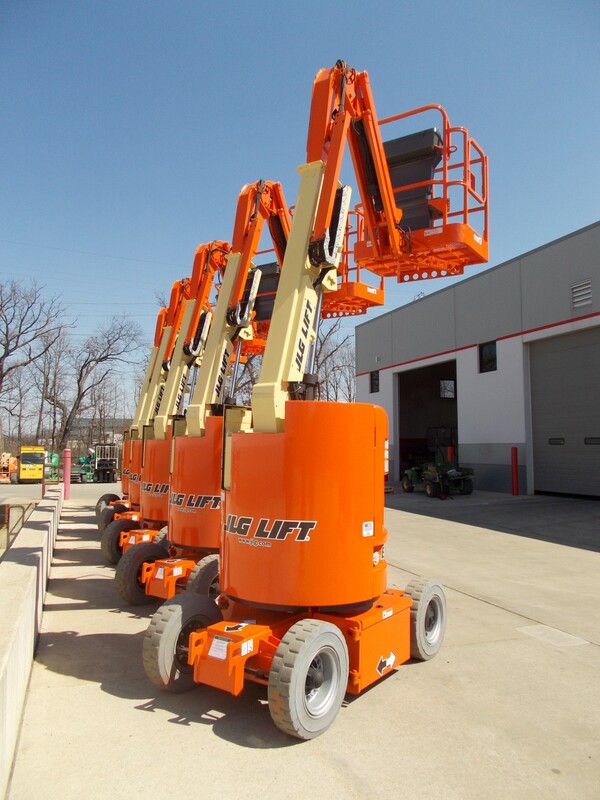 Any job – any machine, our facility can handle it all. 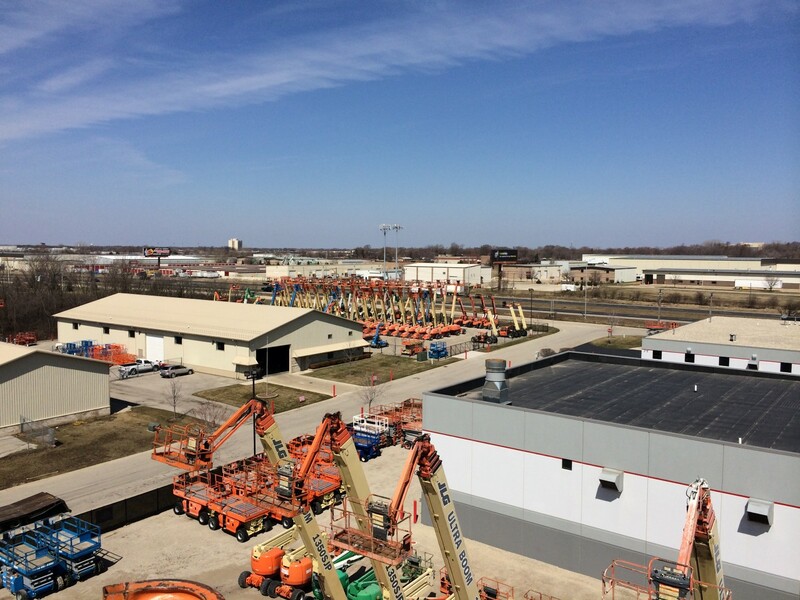 Our yard and showroom were built exclusively for getting you the best machines in the industry. 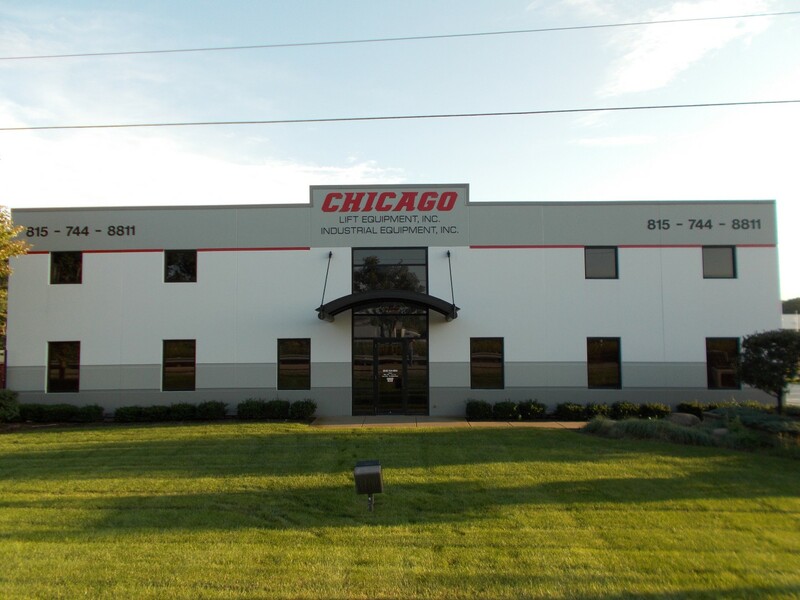 In 2009 Chicago Industrial moved into our new 50,000 square foot shop and showroom. 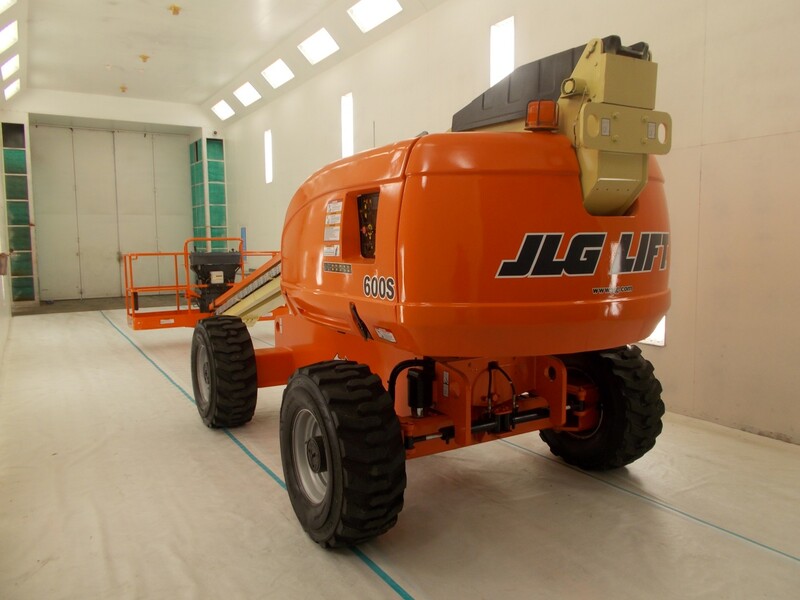 This new space features a state-of-the-art reconditioning facility, two industrial-sized wash bays and the largest paint booth in the Midwest. All of the equipment needed to get you the slickest, meanest and most consistently running machine we keep right under our roof. 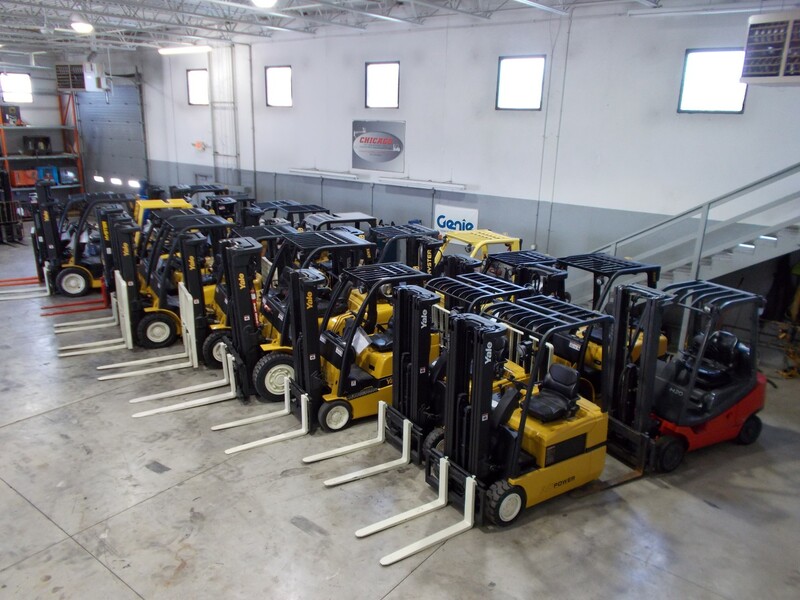 View photos of our full service facility. Click to enlarge.